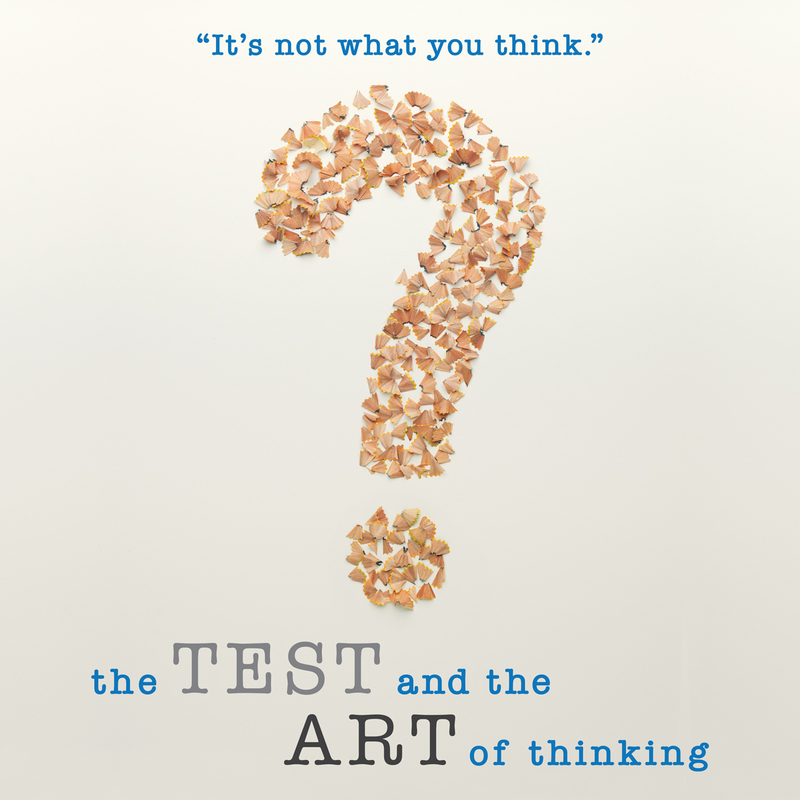 The Test and the Art of Thinking, a new documentary premiering this month, examines the world of standardized testing and will feature expertise provided by our Founder, Dr. Jed Applerouth. Having identified Jed as an expert resource through our blog and specifically our analysis of the changes taking place to the SAT, the filmmakers asked him to give several interviews and share insights from his doctoral research. Interviews took place here in Atlanta and again at the annual conference of the National Association of College Admissions Counselors in New Orleans. Over more than four hours of interview time, Jed and the documentary team covered a range of topics, from the student experience to the intricacies of academic assessment. While we don’t know which portions of Jed’s interviews will appear in the final cut, we can say unequivocally that it was a privilege to have our founder lend his expertise to the making of this timely documentary, which will include ideas from many important individuals in the field, including David Coleman, Howard Gardner, and Scott Jaschik – just to name a few. At Applerouth, we strive to stay on the cutting edge, providing the latest insights on the tests and the evolving implications for students. The new film probes important questions about the role of admissions testing and we look forward to the conversation that will follow. We invite parents and educators to join us in watching and discussing the film! Stay tuned for further posts and discussion once the film is released. The Test and the Art of Thinking will be premiering in New York and LA later this month. Additional locations and dates will be added – and we’ll keep you updated as more details become available.